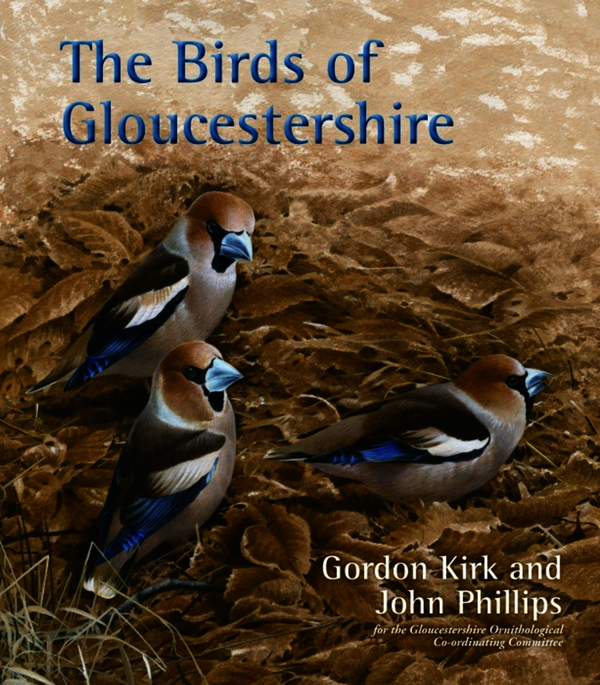 This is the most comprehensive account of Gloucestershire’s birds ever produced, covering all the species recorded in the county in modern times. There are detailed maps showing the distribution and abundance of over 130 regular species, based on four years of fieldwork carried out by hundreds of volunteers. Graphs, tables and statistics illustrate the patterns of occurrence of many species, including passage migrants and rarities. Also included are descriptions of the bird habitats and the history of bird watching and conservation in the county. Some of Britain’s most prominent bird artists, past and present, including Jackie Garner, Robert Gillmor, Terence Lambert, Peter Partington, Peter Scott and Keith Shackleton, have provided beautiful illustrations, which sit alongside sumptuous photographs of many of the birds and the county’s landscapes. The volume includes a Foreword by His Royal Highness the Prince of Wales. There was a great need for a book of this calibre in our county and it has now been more than fulfilled.